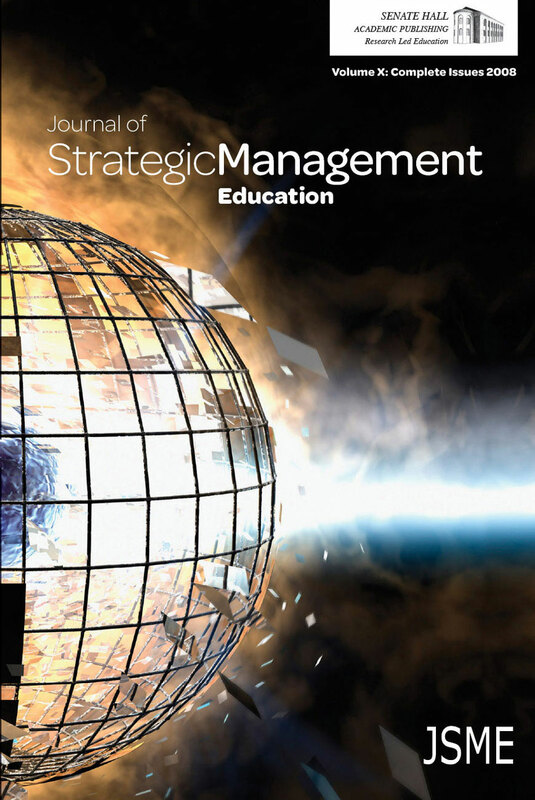 with the key tools and concepts of strategy or will be learning them in a strategy course. The purpose of this article is to organize these concepts in a useful and practitioner-friendly manner. Nonetheless, there are some novel aspects, mostly in the way that we approach strategic decision-making.